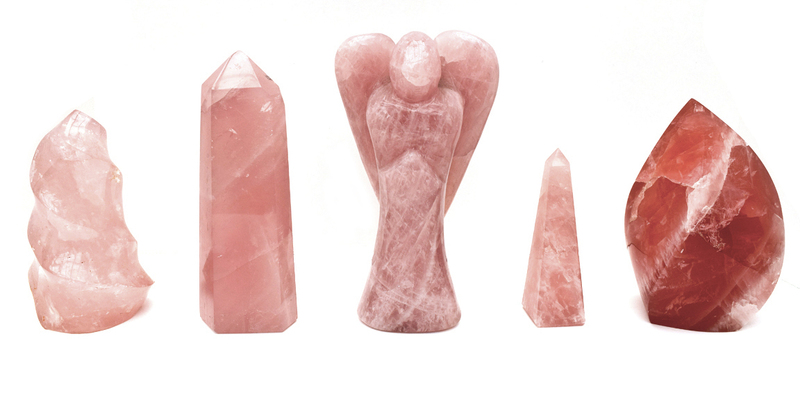 Rose Quartz is the Heart Stone. It attracts and stimulates love & romance and enhances harmony & happiness. 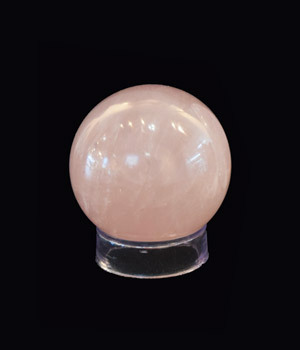 Rose Quartz is one of the most common varieties of the Quartz family. It’s color ranges from very pale pink to deep reddish-pink and is due to trace amounts of titanium, iron, or manganese in the massive material. Rose quartz beads dating back to 7000 BC have been found in the area once known as Mesopotamia (today’s Iraq). 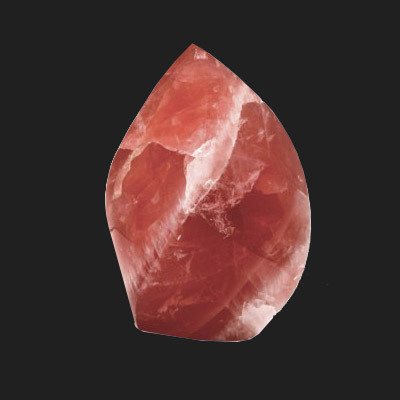 Rose quartz jewelry was known to be crafted by the Assyrians around 800-600 BC. The Assyrians, along with the Romans, might have been the first to use this stone. People in the earliest recorded times believed in the magical powers of quartz. 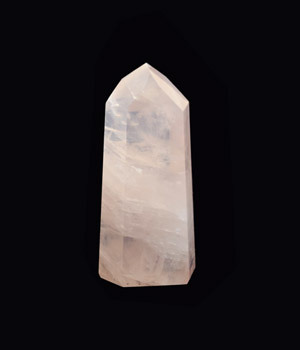 Ancient Roman, Egyptian, and Greek civilizations used quartz crystals as potent talismans. 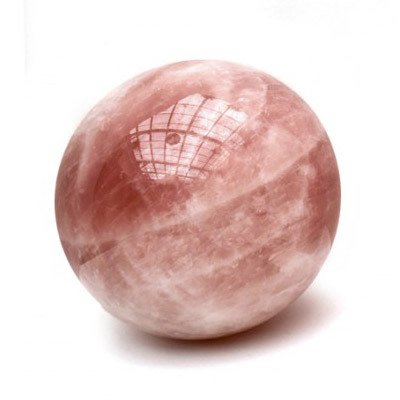 The Romans used rose quartz as a seal to signify ownership, and Egyptians believed the stone could prevent aging. In the Middle Ages, medical practitioners used quartz in their healing potions. Early cultures of the Americas used quartz amulets. Known as the “love stone,” it was said to balance the emotions and to heal anger and disappointment.